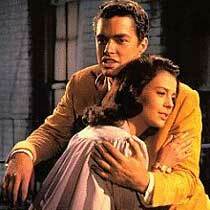 From " Romeo and Juliet " to " West side Story "
The Prince: It's the person the more important in the family. She dominates. This scene takes place in Verona, Italy in the Middle-Age. The feuding takes place between the Montaigu and the Capulet families. Indeed they are in rivalry. 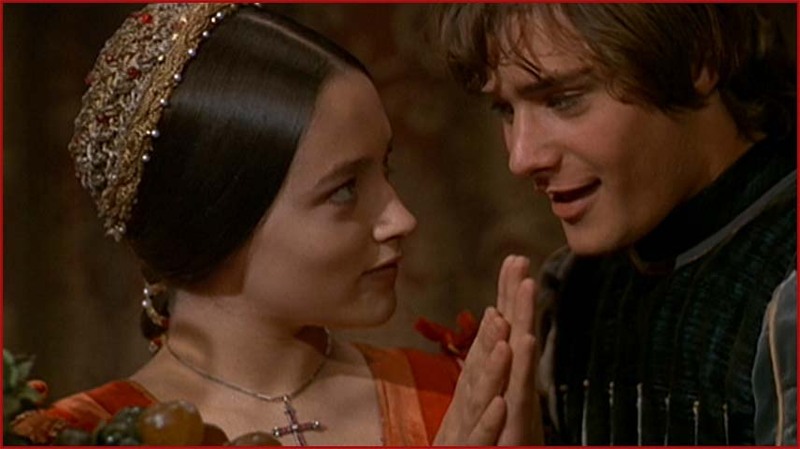 Romeo and Juliet are descended from wealthy families. Romea has 15 years-old and Juliet has 12 years-old. Their first encounter takes place at a bal. Mercutio is killed by Tybalt. After finding Juliet " dead", Romeo killed himself. But when Juliet woke up and saw Romeo lying dead by her side she killed herself too. The two groups of teenagers fight each other for control of the street. Maria is Puerto Rican whereas Tony is American. Tony has 20 years-old and Maria has 17 years-old. Their first encounter takes place at a bal.